There are lots of tempting Easter themed products in the shops now – well some appeared not long after Christmas! Most of them are designed to give a fun, spring-like mood with lots of flowers, chicks and bunnies. Easter eggs come in every size from teeny-tiny to humongous. 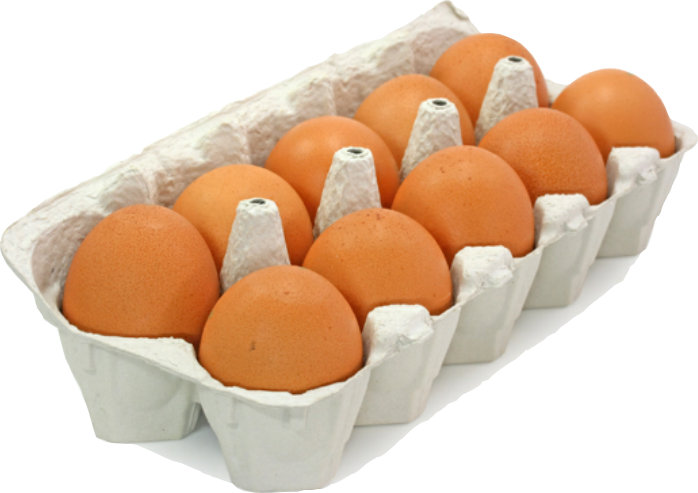 I notice that the egg-sized ones now come by the half dozen in egg boxes – what a clever way to make you buy more. Most are hollow, some with other chocolates inside, some have creamy, sugary fillings and some of the smallest ones are solid with a sugar shell. Whilst I find it sad that a joyous Christian festival has become an excuse to sell us heaps of sugary stuff, you can enjoy a healthier Easter without saying no to all Easter eggs or chocolate. Instead, aim for quality. It’s certainly true that cheap, high-sugar, chemical-laden chocolate, consumed in large quantities, is going to damage your health. White chocolate isn’t actually chocolate at all. Dark chocolate (>70%) is best. 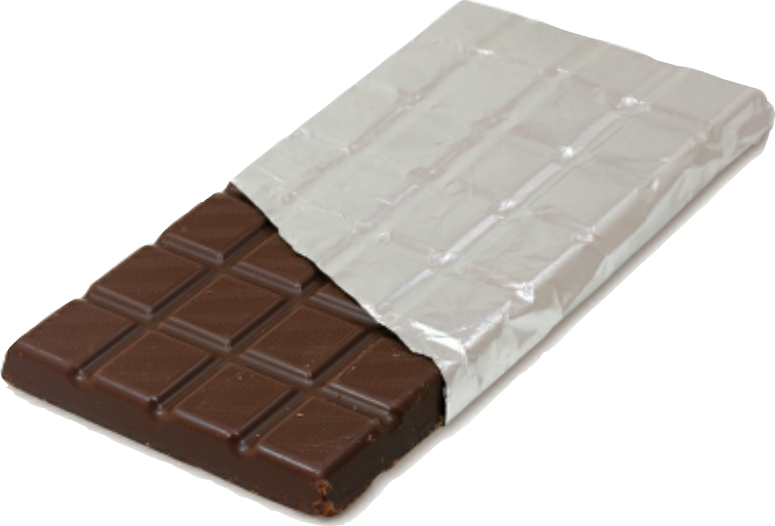 It’s got a lower sugar content than milk chocolate and is good for you in moderation (check out my December article). What about buying some chocolate egg moulds so you can have a go at making your own Easter eggs? Here are my efforts; I’m sure you could do better! Another fun activity with the kids is dying boiled, hens’ eggs. Use onion skins or dandelion flowers, put them round an egg, wrap in a piece of cloth, tie with string and boil for 10 minutes. You‘ll get beautiful effects and you can eat the highly nutritious egg. Top tip: Go easy on the chocolate eggs. Happy Easter. Eggs were back in the news recently – now the Food Standards Agency says they’re good for everyone, even raw. Call me reckless but I never stopped eating runny eggs in the 80s (sorry Edwina). 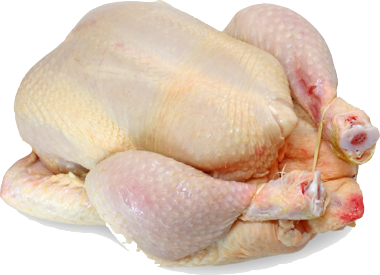 Salmonella levels in UK eggs are low and when British Lion-marked the hens have been vaccinated. Does anyone remember ‘Go to Work on a Egg’ in the 1950s? OK it was an advertising slogan (Tony Hancock originals on YouTube). That’s much sounder advice than breakfast cereal ads today, so it’s galling they were not permitted a rerun in 2007 on the grounds that they promoted a non-varied diet. Don’t fear the cholesterol; it won’t affect your blood levels. The advice to restrict the number of eggs you eat has been dropped. I almost always include an egg in my breakfast so I don’t need to snack before lunch. Two favourites are fried steak, egg and mushrooms or a green smoothie, both of which last me about 6 hours. Protein is very good for satisfying appetite. When I’m travelling, I take Jon Gabrielle’s omelette pizza (recipe on YouTube). It’s delicious cold as well as hot. He uses 3 eggs but for me one is enough for a lunch. There are lots of other great recipes at http://www.eggrecipes.co.uk/recipes. I tried the egg and chorizo one-pot. A bit of a starch-fest but a tasty and filling winter warmer. Top tip – Go to work on an egg! I’ve been travelling the country this year doing Eat for Better Business presentations for the staff of a company so that they can enjoy the benefits of better energy, productivity and concentration throughout the day. Keeping control of what you eat and drink is relatively easy in your own home, especially if your family shares your enjoyment of good food. It can become a bit more tricky when you travel. On the motorway, there is no end of unhealthy, processed snacks and meals readily available. Almost everything is full of sugar and vegetable oil and hardly anything is fresh. You have to search really hard to find a few things that resemble food. Instead of buying any if it, I take my own supplies. Cool bags are great. 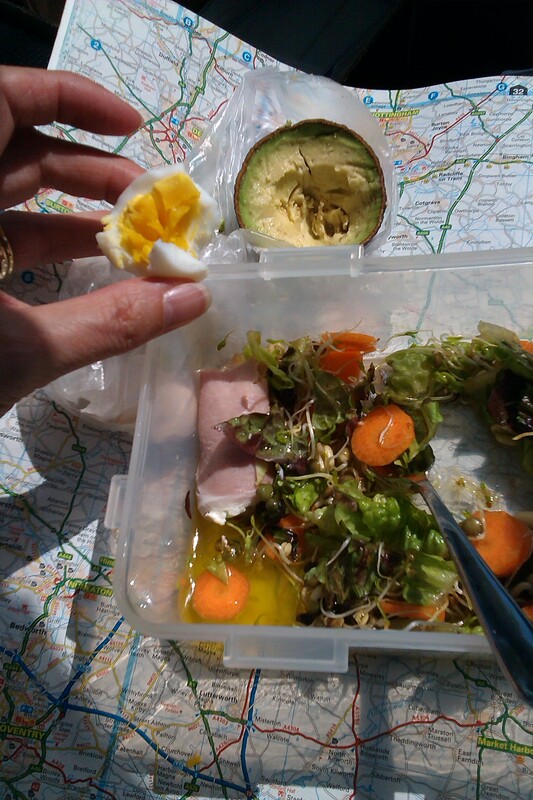 A typical lunch is a delicious salad with lettuce, sprouted mung beans, carrot, celery, avocado, a chicken drumstick and a hard boiled egg. I take a bottle of olive oil and balsamic vinegar dressing too. The bottle is glass, like a half-pint milk bottle, with a lid and came from Lakeland Ltd – very useful. In hotels and especially B&Bs, breakfast is often pretty good with muesli, fruit and natural yoghurt followed by bacon, egg, sausage, black pudding, tomatoes and mushrooms or porridge and kippers. Take care to avoid scrambled egg which is usually overcooked which will have oxidised the cholesterol in the egg. Less healthy items available include cereal, hash browns and baked beans (usually containing a lot of sugar). On business trips the standard lunch is a starchy nightmare best avoided: sandwiches, chips, crisps, unidentifiable brown deep-fried things. At a pinch, I sometimes eat some salad garnish with the fillings from the sandwiches and leave a pile of bread on my plate. Ideally, I find a nearby supermarket the evening before where I can buy cheese, carrots and celery for the following day. Evening meals vary. If there isn’t anything appealing where I’m staying, I find a nearby pub with a chef that uses local produce and actually cooks meals from fresh ingredients. Top tip – on the road, a little planning helps a lot. Breakfasts were a feast of cold meats, cheeses, fish, eggs, fruits, vegetables and yoghurt. That’s a high nutrient breakfast to fuel the national pastime of walking up mountains, come rain or shine. Over here continental breakfast has been diminished to coffee and a croissant – not satisfying, not healthy and not continental. Going on holiday is a great opportunity to reconnect with real food. You might go to more exotic places that I do. Perhaps you’ve sampled the delights of young coconuts or fresh bananas which I’m told are divine. It’s a shame we emulate the Americans more than Europeans. We eat more processed food than any other European country. We also have the fattest population plus the resultant deteriorating health. The French and Italians love their food and you can enjoy locally grown produce, artisan breads, grass-fed meat and amazing cheeses. Food is a high priority for them. They spend money on good ingredients and take time cooking and eating. Meals are not rushed or gulped down alone in front of a TV or computer. There’s a strong social element with lots of talk and laughter round the table. Enjoy it while you’re away and keep it up when you come back. Top tip – make good food culture a holiday souvenir to bring back home. We’re in the season of indulgence so while you’re in the mood why not treat yourself to some truly fabulous, healthy foods? For the ultimate luxury breakfast, start the day with lightly scrambled free-range eggs topped with smoked salmon. If you’re eating chicken or turkey on Christmas day, find a butcher who buys directly from a local farm where animal welfare matters. Boil up the carcass afterwards to make some health-boosting stock and use to make delicious soup with any leftover meat and veg. If you prefer a joint of beef or some steak, the best is grass-fed and organic. Cook roast potatoes in lard or go for goose fat. Vegetable oil is damaged by heat and should never be used for cooking. Choose organic veggies of different colours to make the plate look cheerful as well as giving you a variety of vitamins and minerals. 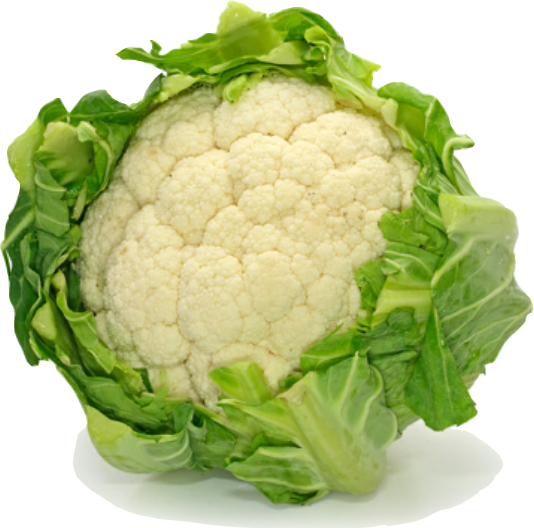 Steam your veg to retain flavour, texture and nutrients. Upgrade your snacks with bowls of natural nuts, olives, sun-dried tomatoes and feta cheese. Or cut crispy vegetables into sticks and serve with a home-made dip eg cream cheese, natural yoghurt, lemon juice and herbs. Having a cheese board? Seek out traditionally made artisan cheeses rather than anything mass-produced or processed. Cumbrian cheeses come in a remarkable array from mild to head-blowing. 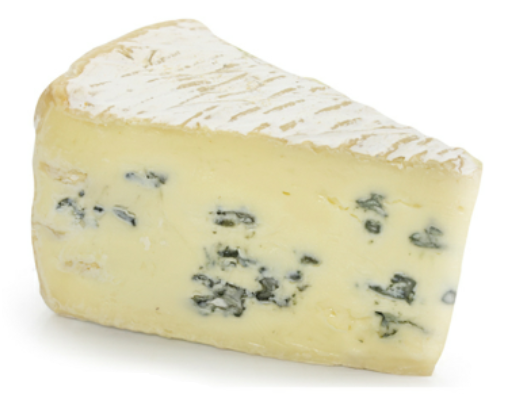 Unpasteurised cheeses are rich in beneficial bacterial (avoid if you’re in a high-risk group eg pregnant or elderly). Enjoy real butter on your crackers; it’s much healthier than ‘spreads’. 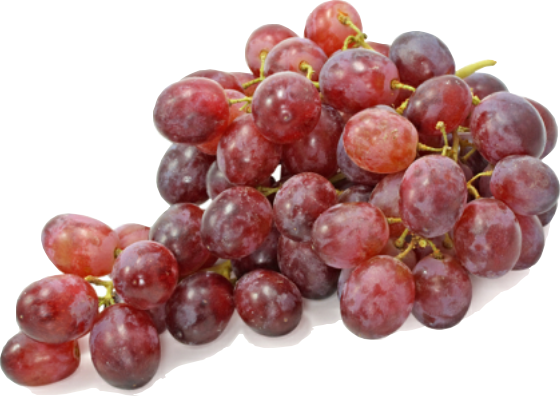 Serve with grapes and celery for a refreshing crunch. Finish off with some high-cacao rich, dark chocolate. Yum. Top tip: Eat really well. Merry Christmas!